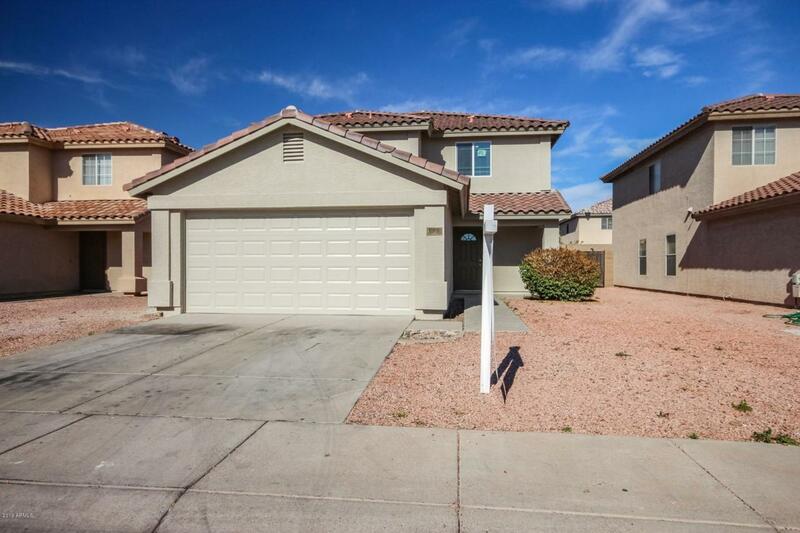 Attractive home that has been very well maintained inside & outside and is now ready for your immediate move-in! 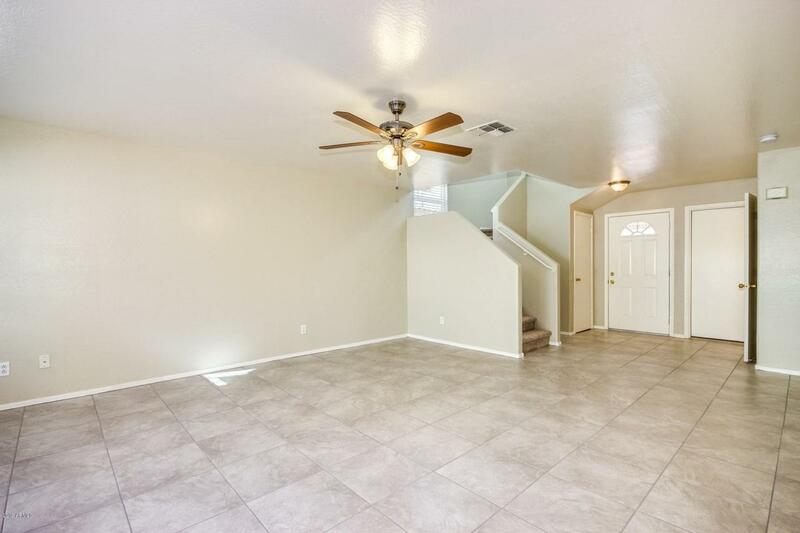 Upstairs loft, custom two-tone paint (inside & outside), new lighting, new flooring, new fixtures & more! Wonderful great room open layout with a large kitchen featuring lots of brand new cabinets & countertop space, pantry, brand new stainless steel appliances & a nice dining area. The master bedroom is large enough for a king bed to fit comfortably & features a large closet! 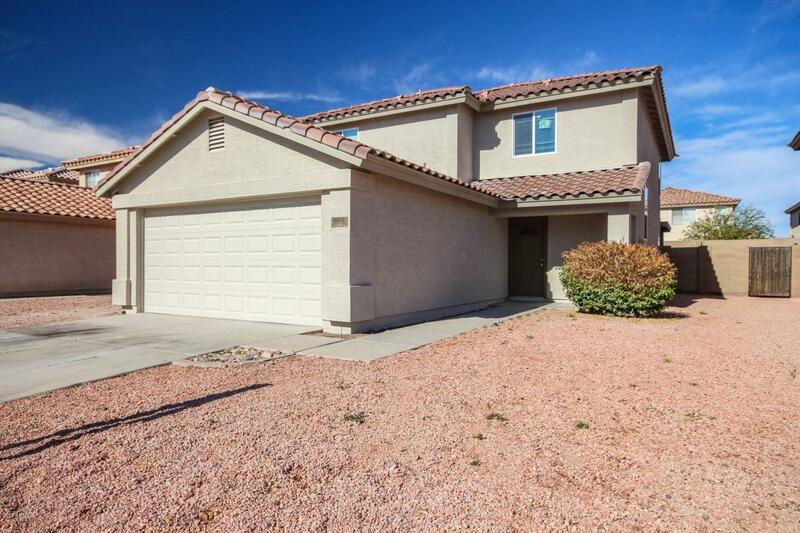 You'll enjoy a low maintenance backyard & there is plenty of room for all of the family, pets, or entertaining! 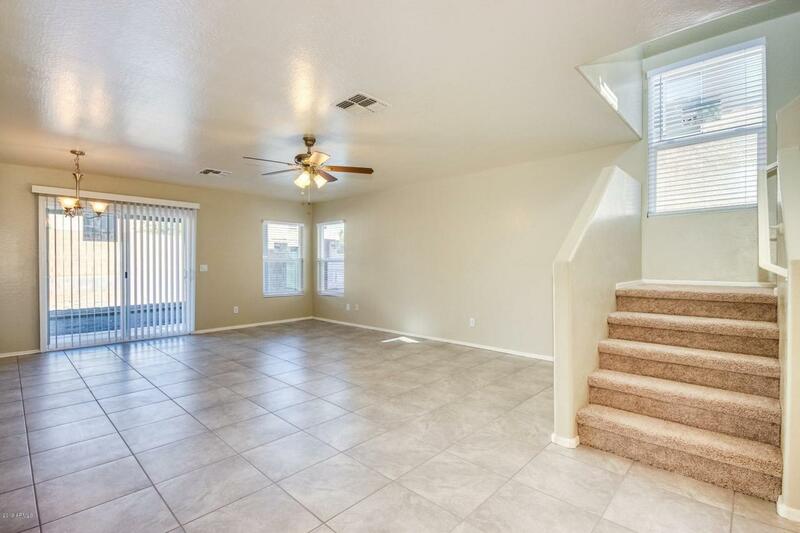 Close shopping, grocery stores, restaurants and easy access to the freeway.